This may seem strange that you would need a white board at University. 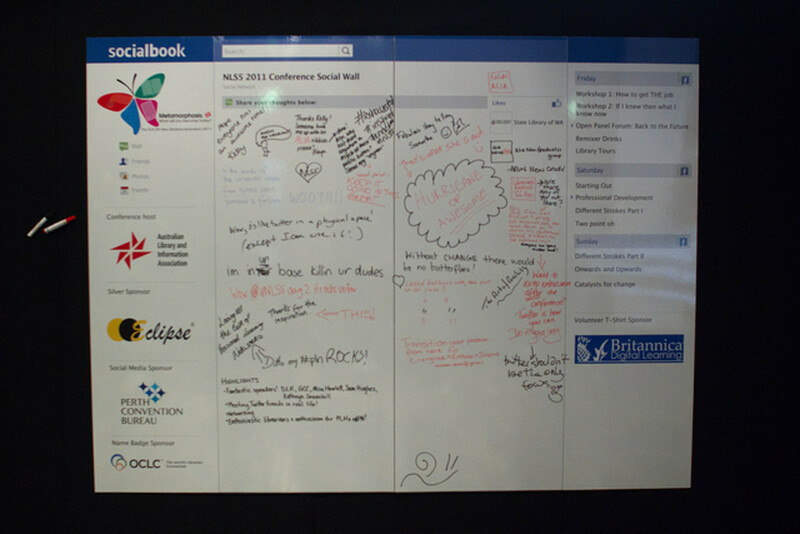 But if you think about it most people in higher education use whiteboards in their office. An example is on big bang theory were they have whiteboards at their home. Whiteboards are useful for practicing techniques like solving a certain type of maths problem, this also stops you from using up all your notepads in the first couple months. It's extremely useful for electronics and mechanics as you can draw out in large the diagrams, this can make it easier to visualize what is going on. Another point is that if you make a mistake in a long maths problem you can just erase the parts that are wrong and carry on. I'm sure a lot have people have become agitated having to re write long equations because of one small mistake. The price of a big white board with a stand is actually a bit expensive but in the long run it will be worth it. It will last at least two years if you look after it and you can purchase one from amazon on the link below. Nowadays all engineering companies wan't an engineer who has sufficient skills in MATLAB. 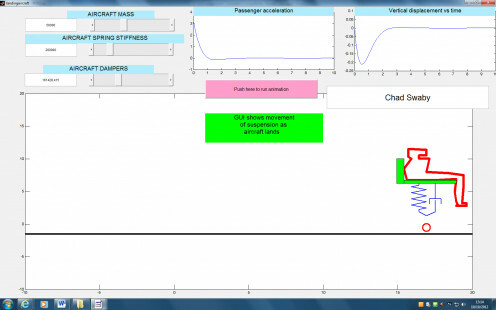 It is a computer program that can simulate behavior of a model you create, it can be used to test different parameters say for example the suspension of a bicycle. Once a good knowledge is acquired anything that an engineer wants to create can be modeled and simulated before the need of any prototype. Although it is of a high importance you don't actually get taught that much on how to use it. The best way to learn is to buy the program yourself and do as many tutorials as you can. Your University should have a way for you to get this program cheap if you are a student (approximately £50). Below is a link to a book that teaches you he basics of the program and it would be advisable to practice before starting or going back to University. This can be any type of tablet but I have chosen the IPAD as I know it has an app called explain everything (any video slideshow software with audio is fine) . This app makes video slideshows with audio of anything you write. This is a good aid when it comes to revision as you can record yourself doing an example, talking your way through it and it helps to remember. Of course you can always look back at the videos, you could listen on the train or bus ride home. During lectures the IPAD is helpful, one for the lecturers who change slides too quickly and two just as a neater option than many notebooks and folders. You will of course need WiFi on your chosen tablet so that you can load lecture notes during the session and you will also need one with a high battery life. Most engineering days are 9am-5pm so make sure you have an adequate battery life. An alarm clock may seem like something everyone would already have and something obvious to buy. The reason the alarm clock is at number 4 is because you need to get into a routine while at University. With all the private study you are expected to do, if you slack off for even a week it can be hard to get back to your routine. Your alarm clock needs to be incredibly and annoyingly loud, something that shocks you awake so that you can't go back to sleep. 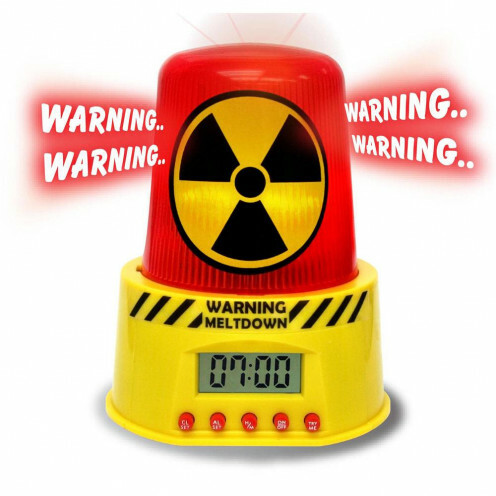 You should go to a toy shop and if possible try to find an alarm clock shaped like a nuclear meltdown warning light. The noise these alarm clocks make is very loud and will definatly get you up in the morning. At University you will have labs, coursework due dates, special lectures based on your course, revision timetables and social events. In order to keep on top of everything a good organizer is required. These are found at the normal retail stores like WHsmith. No matter weather you have a tablet or note you will still use a pen and paper. Most lecturers also give out hand outs which are quicker to add notes to by hand. The best option for organizing all this information is to have a large folder for each module you are studying. It may seem silly at the beginning of the year but as you progress and start to add revision notes and tutorial sheets, you will see why I suggest this. While studying at University you will find that you will come under a lot of stress, even more so when doing an engineering degree. A place were you and your coursemates, flatmates or just general friends can hang out is a good idea. It's good to keep to the same place as well because it will feel more homely when the employees start to know who you are. It is also good to unwind and keep up a social life, spending all your time revising is not good for you. This is needed for those long nights when your lecturers thought it would be funny to give out all assignments at the same time. The 'all nighters' will pile up through the year and to keep you going you will probably be drinking a lot of tea and coffee. You could also use energy drinks but these can be worse for your stomach. The thermoflask is so that you don't have to waste time going in to the kitchen boiling the kettle and making more and cups. Hundreds is a bit of an exaggeration but you will need a lot of pens. This is because a lot of your friends will forget theirs and ask to borrow yours. Most of the time they forget they even borrowed your pen and just keep it. You will see that you do a lot more group work no at University (even for individual assignments), some people will accidentally pick up your pen while leaving. This kind of thing will be happening throughout the year so it is always good to have loads. This will also stop you having to hurry to buy pens before an exam. With all the information on different websites that you will be looking at, you're gonna need a large screen. Weather you are writing reports, revising or just reading around the subject. A large computer screen keeps you engaged more than a smaller one and the fact that it is a desktop offers less distractions. With a normal laptop you might work while sitting on your bed which can be too relaxing at times, causing you to wander of onto Facebook and other social networks. 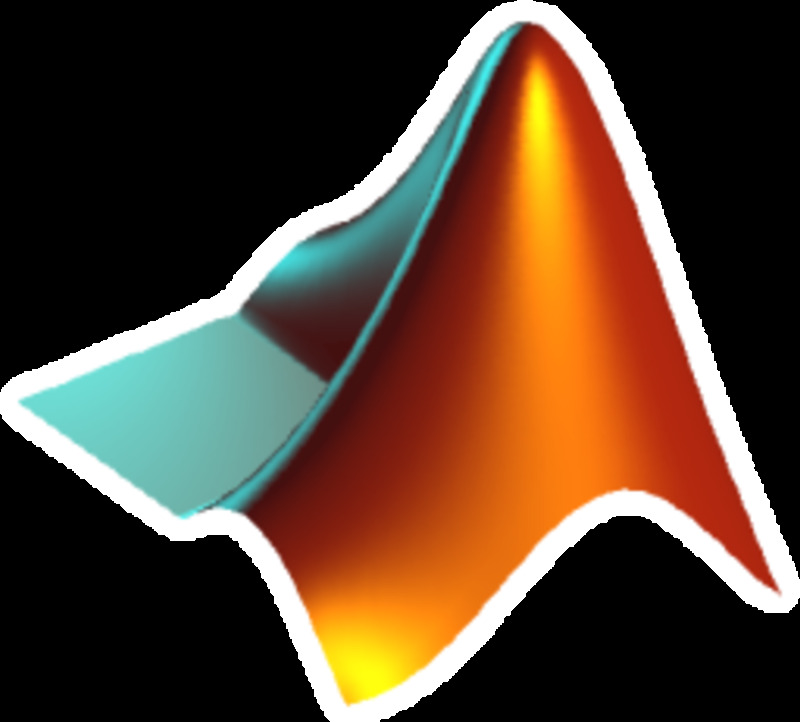 A desktop is especially good for the programming part of the course, mostly for MATLAB as you will be entering a lot of commands and may need to keep scrolling up to check what actions were performed. The computer will also need to be fast and have a good processor, at least AMDA10 or windows 7. 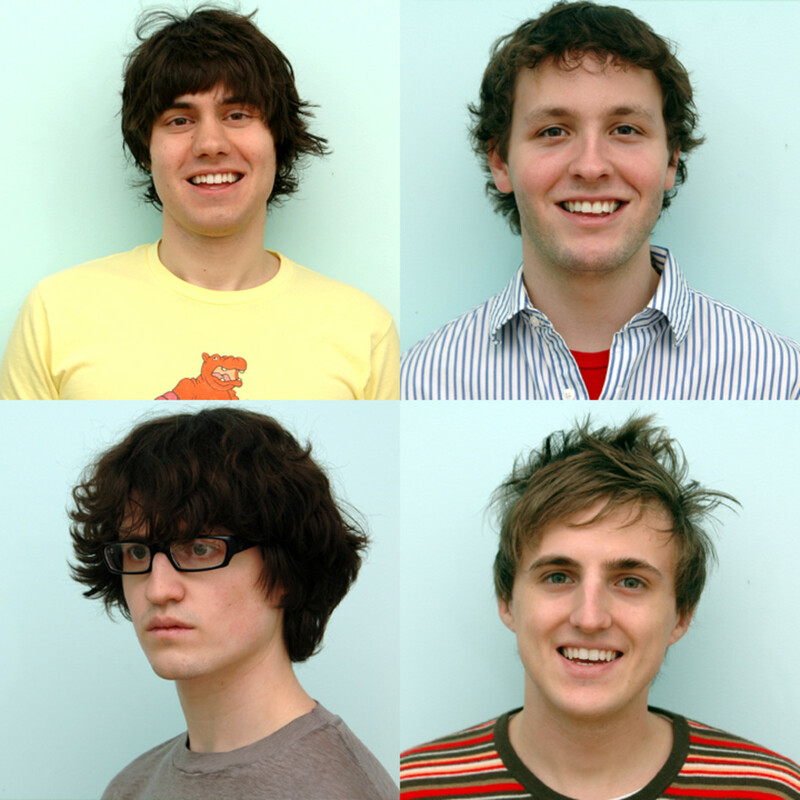 Good hub. This is very useful for engineering students. It would surely help them to have these 10 items for their use. This is a very useful, and timely, article. Voted up.